In Core Wireless Licensing S.A.R.L. v. LG Electronics, Inc., [2016-2684, 2017-1922](January 25, 2018), the Federal Circuit affirmed the denial of summary judgment that claims 8 and 9 of U.S. Patent No. 8,713,476 and claims 11 and 13 of U.S. Patent No. 8,434,020 are directed to patent ineligible subject matter under 35 U.S.C. § 101; (2) the denial of JMOL that Blanchard anticipates the asserted claims under 35 U.S.C. § 102; and (3) the denial of JMOL that the claims are not infringed. that can be reached directly from the menu, wherein the application summary displays a limited list of data offered within the one or more applications, each of the data in the list being selectable to launch the respective application and enable the selected data to be seen within the respective application, and wherein the application summary is displayed while the one or more applications are in an un-launched state. LG moved for summary judgment of invalidity of the asserted claims under 35 U.S.C. § 101, which the court denied, finding that crediting LG’s characterization of the claims as directed to “displaying an application summary window while the application is in an unlaunched state,” the concepts of “application,” “summary window,” and “unlaunched state” are specific to devices like computers and cell phones, and explaining that LG identified no analog to these concepts outside the context of such devices, and further alternatively finding claim 1 patent eligible at least because it passes the machine-or-transformation test. computers, particularly those with small screens. Referring to the language of the specification, the Federal Circuit found that it the claims were directed to an improvement in the functioning of computers, particularly those with small screens. Having determined that the claims were not directed to an abstract idea, the Federal Circuit did not reach the second part of the Alice test. jury could find the accused devices satisfy this claims the Federal Circuit disagreed. In Flexuspine, Inc. v. Globus Medical, Inc., [2017-1188, 2017-1189] (January 19, 2018), the Federal Circuit affirmed the district court’s decisions denying Globus’s Rule 59(e) motion, denying as moot its Rule 50(b) motion, and granting summary judgment of noninfringement. proposed verdict form did not condition the invalidity question on an infringement finding. the final instructions and the verdict form asking the parties if they had any objections. Neither party objected. no formal objection had been made at the on-the-record charge conference. other questions unanswered. It was at this point, after the jury returned its final verdict without answering the validity or damages questions, that Globus lodged its first formal objection. instructions should control when it asked the jury to retire again with a blank verdict form and return a verdict consistent with both the questions asked and the stop instructions on the verdict form. In Advanced Video Technologies LLC v. HTC Corporation, [2016-2309, 2016-2310, 2016-2311] (January 11, 2018) the Federal Circuit affirmed the dismissal of an action for infringement of U.S. Patent No. 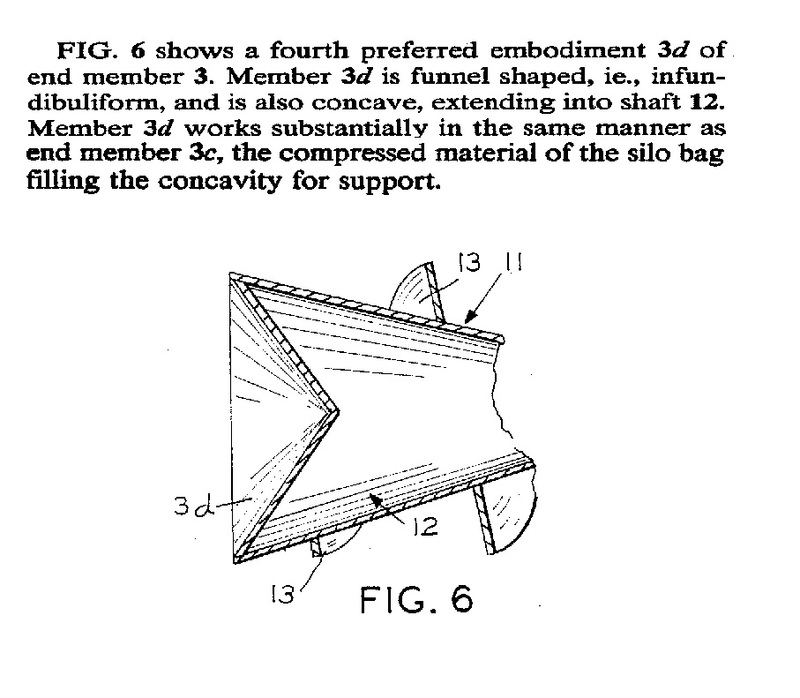 5,781,788 on the ground that a co-owner of the patent was not a party to the suit. The Federal Circuit explained that the single issue involved in the appeal was whether a co-inventor of the patent transferred her co-ownership interests in the patent under the terms of an employment agreement. The second transfer occurred when Infochips’ “receivables,” which had been pledged as security in a financing agreement between Infochips and an entity called Lease Management Services, were seized by Lease Management when Infochips went out of business in 1993. The third transfer occurred in 1995 when Lease Management sold the Infochips assets to Mr. Woo, one of the three co-inventors. Hsiun’s employment agree provided that she would “hold in trust” for the company and “will assign” to the company all inventions, and quitclaimed any and all claims for infringement. The district court concluded that these provisions did not effect a transfer of Hsiun’s ownership rights to Advanced Video. action. The Federal Circuit was similarly unimpressed with the quitclaim assignment of right to sue for infringements, noting that this cannot result in a transfer that did not in fact occur.